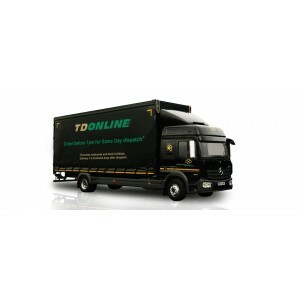 Our range of high density polyethylene (HDPE) plastic bottles are impact resistant and lightweight. They offer good heat and chemical resistance. 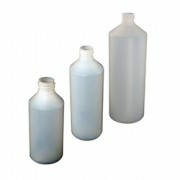 HDPE bottles are used to package many household detergents and cleaning products. HDPE is food grade approved too. 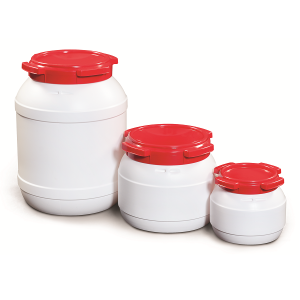 Our size range of HDPE bottles are from 50ml, right up to 1000ml in natural (semi-transparent) and many are also available in white. Chemicals, oils, foods, toiletries, health and beauty products, confectionery, detergents, cleaning solutions, fragrances, food colourings, dyes, paints, soaps, lotions and much more. 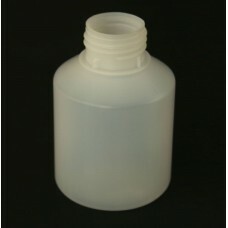 50ml semi transparent HDPE plastic bottle complete with standard white wadded screw cap. 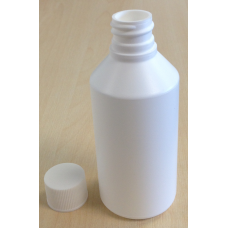 Ideal for many liquids and solutions with hi..
75ml Wide neck semi transparent HDPE plastic bottle supplied complete with standard 38mm T/E white wadded screw cap. 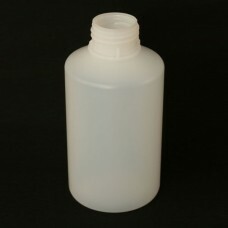 Small and versatile, ..
100ml white HDPE plastic bottle complete with standard white wadded screw cap. 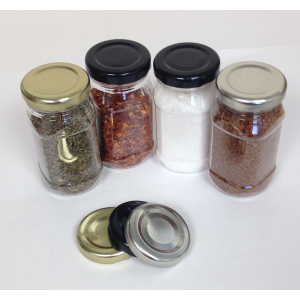 AVAILABLE NOW **LIMITED STOCKS - ON SALE - WAS 36p - N..
100ml semi transparent HDPE plastic bottle complete with standard white wadded screw cap. 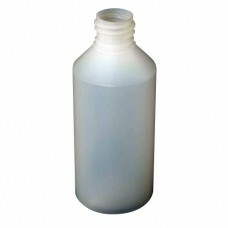 Ideal for many liquids and solutions, this ..
125ml Wide neck semi transparent HDPE plastic bottle supplied complete with standard T/E white wadded screw cap. 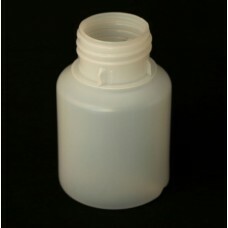 Ideal for many liquids an..
150ml semi transparent HDPE plastic bottle complete with standard white wadded screw cap. 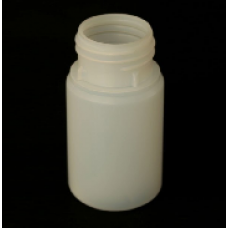 Perfect for small measures, this bottle is ..
250ml semi transparent HDPE plastic bottle Complete with standard white wadded screw cap - Other fittings are available on request.&..
250ml Wide neck semi transparent HDPE plastic bottle, complete with standard T/E white wadded screw cap. 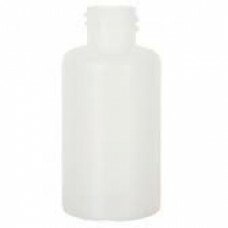 Ideal for many liquids and solutions wi..
500ml Wide neck semi transparent HDPE plastic bottle Supplied with standard T/E white wadded screw cap. 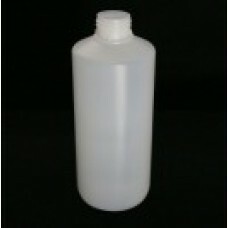 With high chemical resistance, thi..
500ml semi transparent HDPE plastic bottle supplied with a white wadded screw cap. 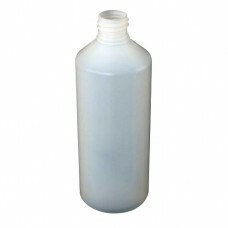 Extremely versatile, this bottle is idea..
1 litre semi transparent HDPE plastic bottle Ideal for many liquids and solutions with high chemical resistance and is food safe. 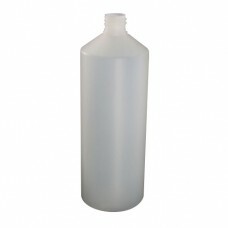 Uses i..
1000ml Wide neck semi transparent HDPE plastic bottle complete with a white T/E wadded screw cap. 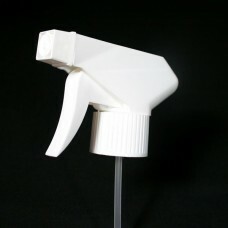 With a wider than usual neck m..
R4 Trigger Head Spray Compatible with both the the 500ml and 1 litre semi transparent HDPE plastic bottle A vertical pump mechanism Angular lines, ..